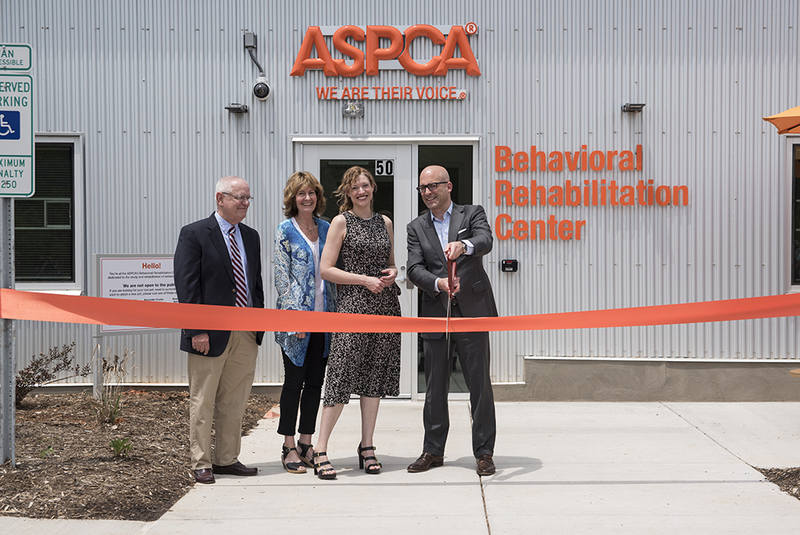 Last week, the ASPCA celebrated as the newly constructed Behavioral Rehabilitation Center officially opened its doors in Weaverville, North Carolina. 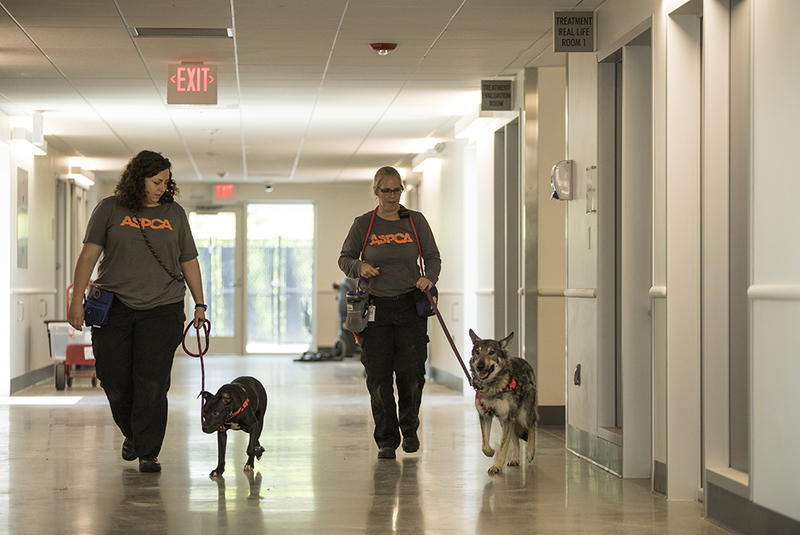 The ASPCA Behavioral Rehabilitation Center (BRC) is the first-ever permanent facility dedicated to the study and rehabilitation of extremely fearful, unadoptable homeless dogs, most of whom are victims of cruelty or neglect. 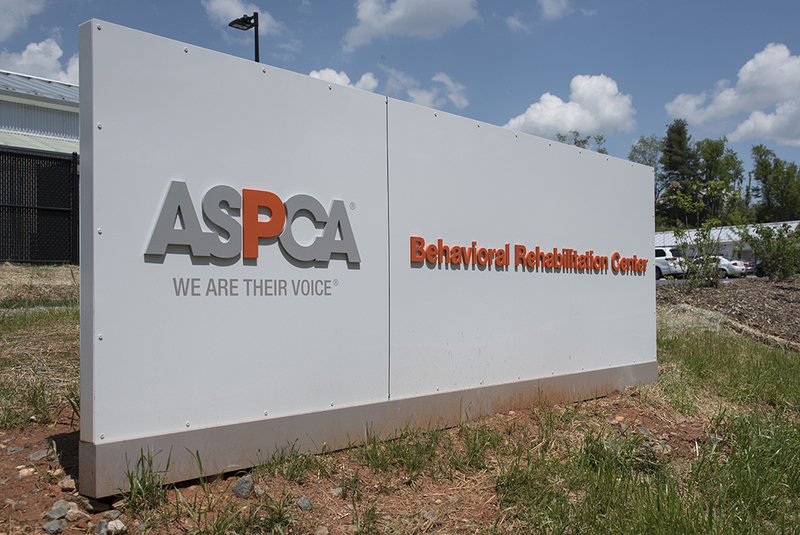 The ASPCA opened this new facility following the success of a four-year behavioral rehabilitation pilot program in New Jersey, where more than 300 dogs suffering from debilitating behavior issues were successfully treated. These dogs were made available for adoption with rescue groups and shelters, including the ASPCA Adoption Center, across the country. Weaverville Mayor, Al Root, joined Stacy Wolf, Senior Vice President of the ASPCA Anti-Cruelty Group, Kristen Collins, Vice President of the ASPCA Behavioral Rehabilitation Center, and Matt Bershadker, ASPCA President and CEO, as they officially opened the BRC's new campus with a ribbon cutting ceremony. 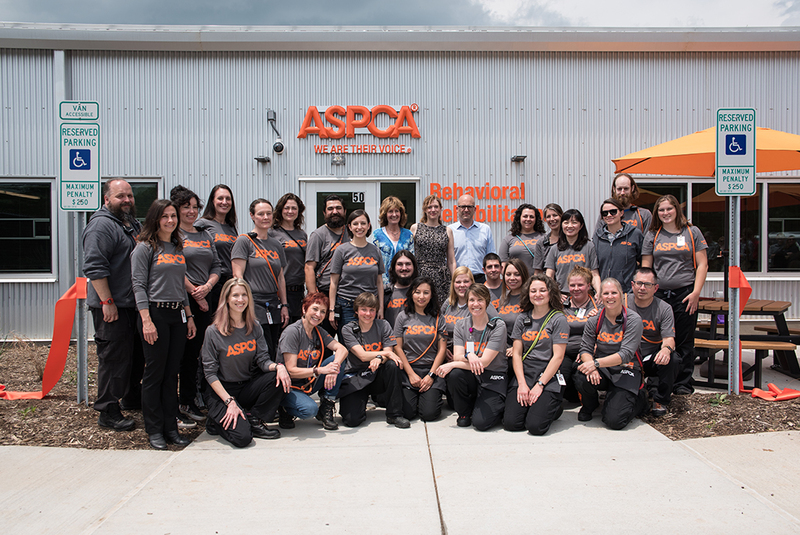 To celebrate the opening of the BRC, there was a ribbon cutting ceremony led by ASPCA President and CEO, Matt Bershadker, and a screening of the ASPCA documentary Second Chance Dogs. 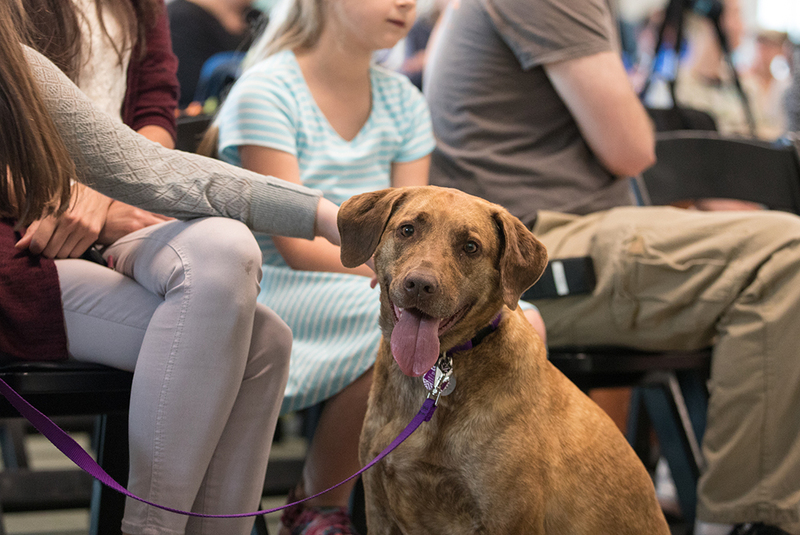 The first graduate of the program’s new campus, a dog named Sweetie, also came by for the grand opening with her new family to visit the staff who had worked so hard to help her overcome her traumatic past and prepare her for her loving home. Sweetie, the BRC's first graduate since relocating to North Carolina, joined the festivities with her new family. Covering 13 acres, the new BRC campus has the capacity to rehabilitate 65 dogs at any given time. They will be treated daily by a dedicated team of animal behavior experts implementing scientifically sound techniques to reduce the dogs’ fear of people and acclimate them to real-life situations that can induce trauma and severe stress. The Watershed Foundation provided significant grant funding to support the development of the year-long BRC expansion project in Weaverville. 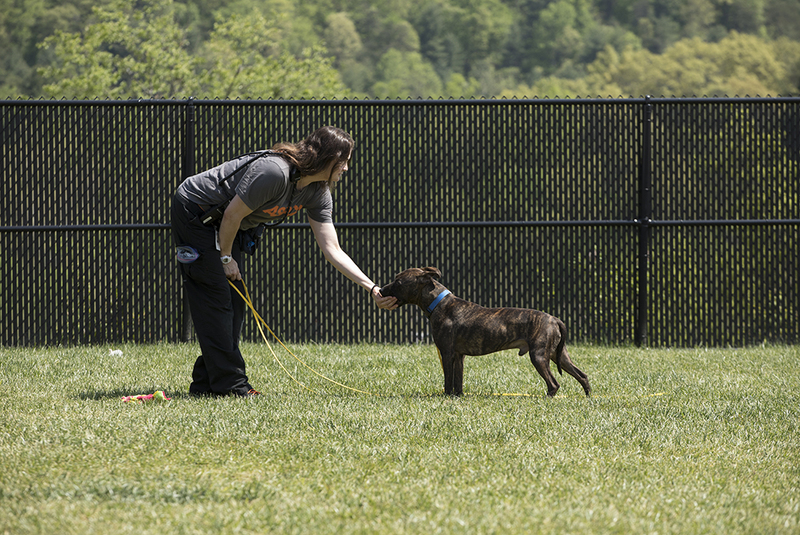 In addition to rehabilitating severely fearful dogs, the ASPCA will be launching an innovative, research-based training program, called the Learning Lab, at the BRC for select shelters around the country. The facility includes a dormitory and space for shelter professionals to visit, learn from and collaborate with the BRC team so they can implement specialized rehabilitation techniques and targeted sheltering protocols into their own operations. As the Learning Lab program evolves, the ASPCA plans to develop a national network of partner organizations who can share learnings and best practices with each other, as well as other agencies in their communities to help save more lives.